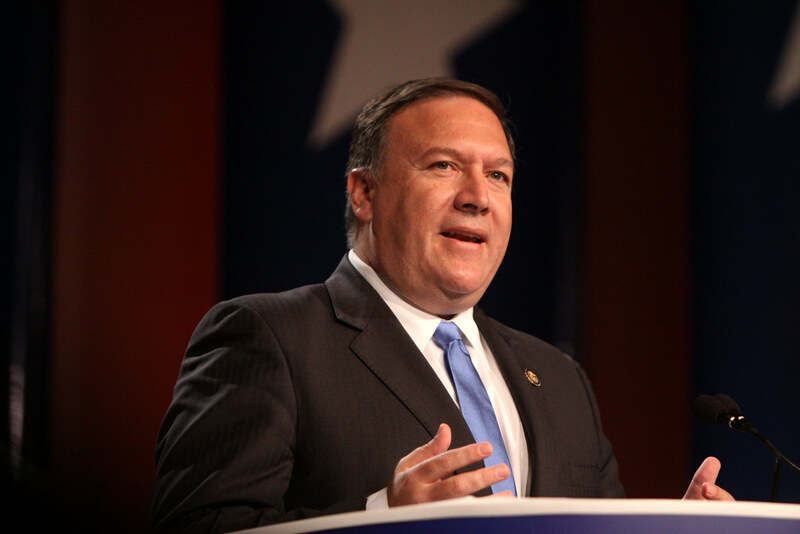 Thursday afternoon, CIA Director Mike Pompeo gave his remarks on what he views as an assault on the intelligence community by Julian Assange and his colleagues at WikiLeaks. How is Pompeo later in the speech able to claim “it is my sworn duty to uphold the Constitution” after just a few minutes prior he vowed an attack on the First Amendment? It seems unlikely that WikiLeaks will be thwarted, but it appears free speech may be under attack for those who disagree with the CIA.